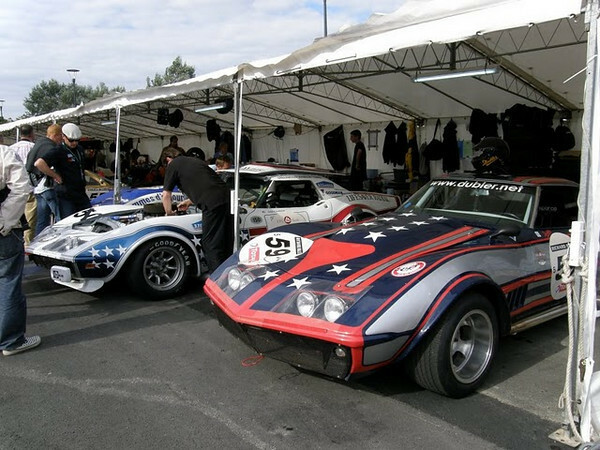 # 59 - Le Mans Classique. In 1976 Bruno Gerber sold VIN 408067 to Robert Dubler. Between 1978 and 1984, Dubler raced it at various tracks. In 2003 Dubler brought it out of retirement and beginning from 2004 to the present is racing it at the Le Mans Classique, hillclimbs and other historic events. VIN 408067 is now fitted with a new 454 engine. Dubler still has the original ZL1 engine.